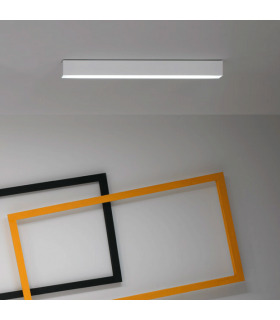 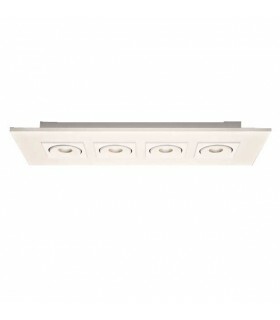 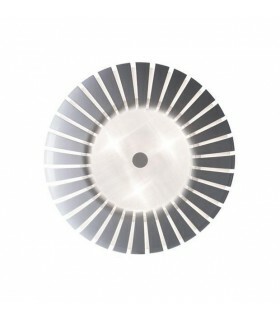 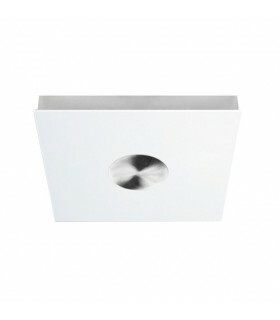 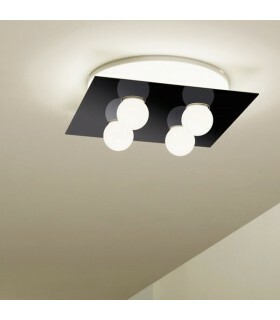 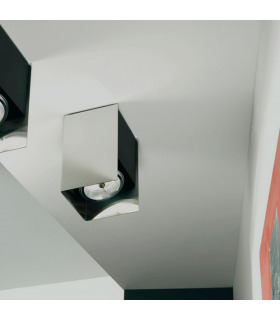 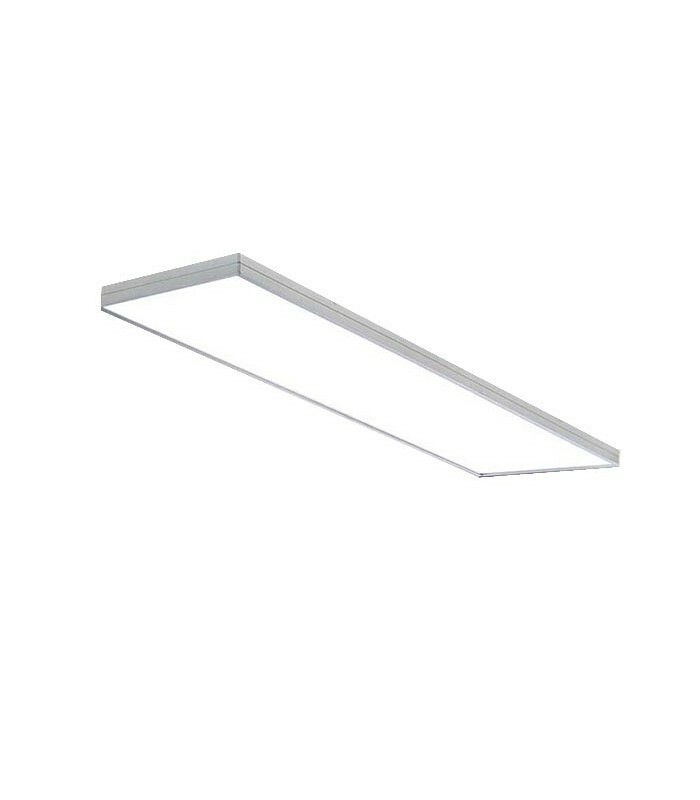 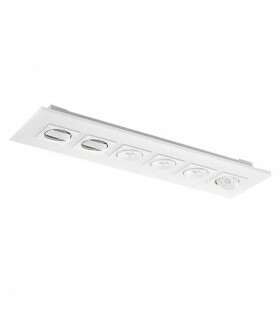 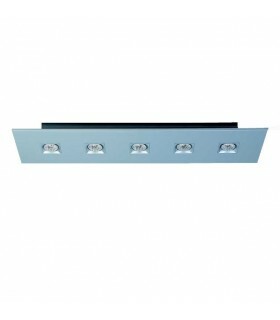 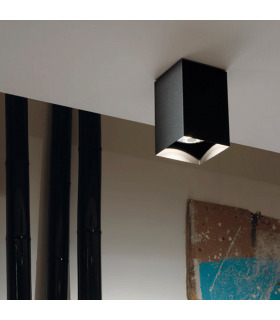 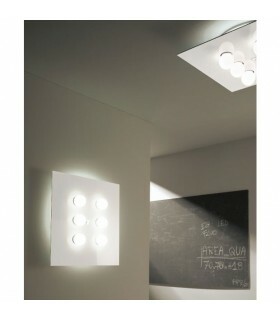 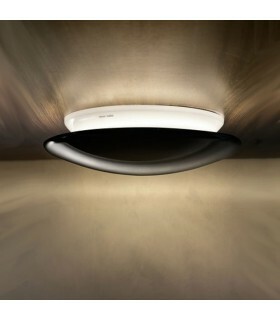 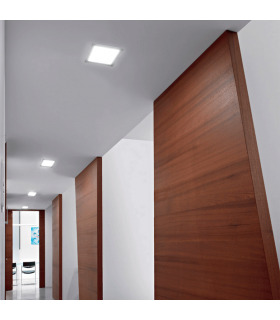 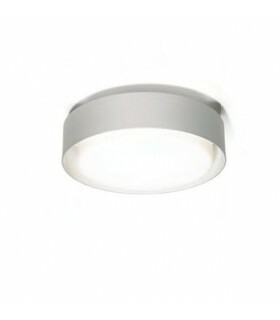 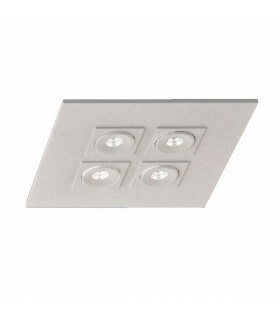 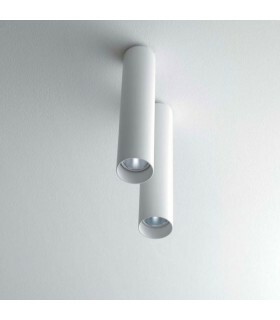 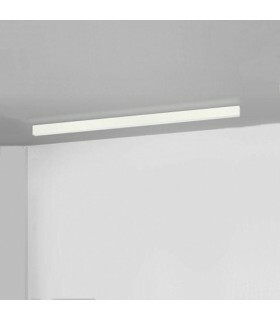 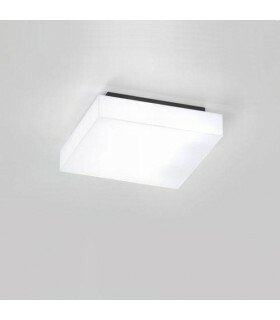 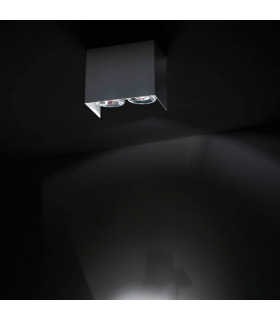 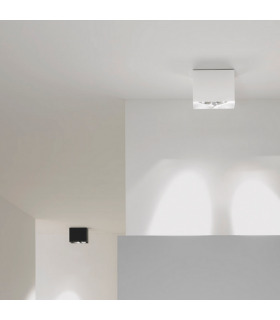 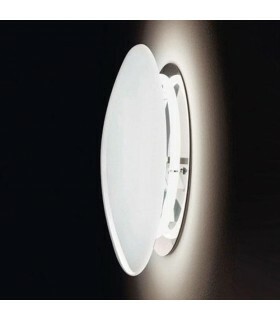 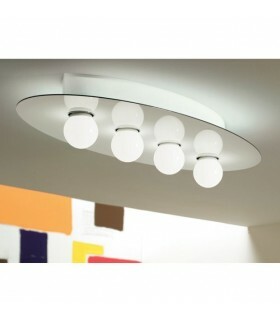 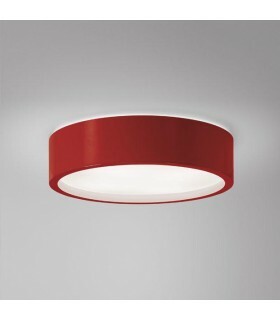 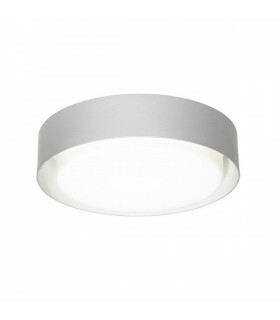 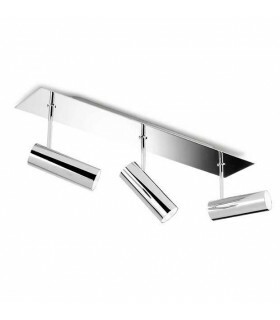 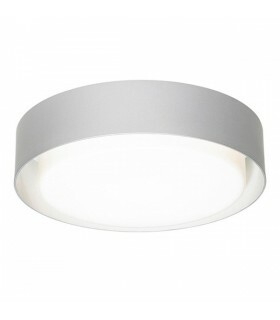 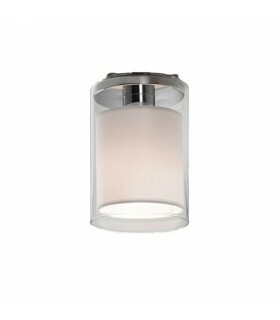 Slimline body design made of aluminum and white opal glass diffuser. 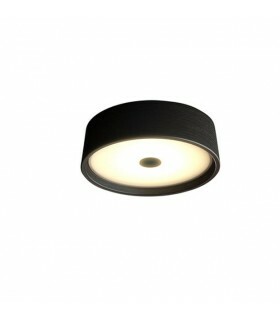 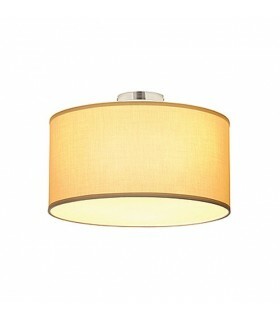 Size 1 REF: 610x200x66mm 6220. 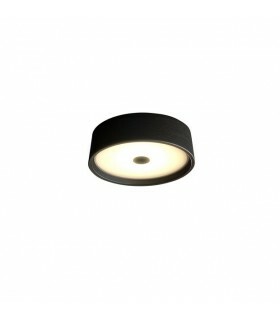 Size 2 REF: 911x200x66mm 6222.